Objectivity is rare. 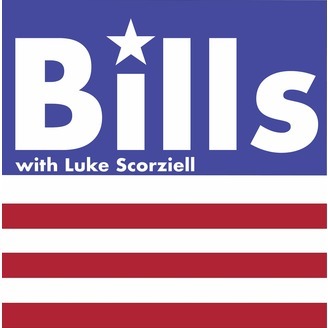 Yet, it is a characteristic host Luke Scorziell strives to incorporate in his new series, “Bills.” With each episode Luke analyzes the legislation that matters by talking with the experts. 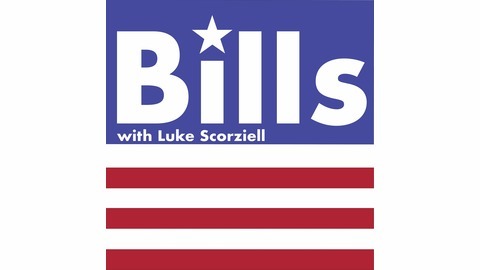 While true objectivity may be unattainable, “Bills” just about hits the mark. Oh, and he's been doing it since he was 17. Special Counsel Robert Mueller's conclusion that President Trump did not collude with Russia has left the United States divided and unsure how to progress. The post 49 – Post-Mueller America with Mike Murphy appeared first on The Edge of Ideas.